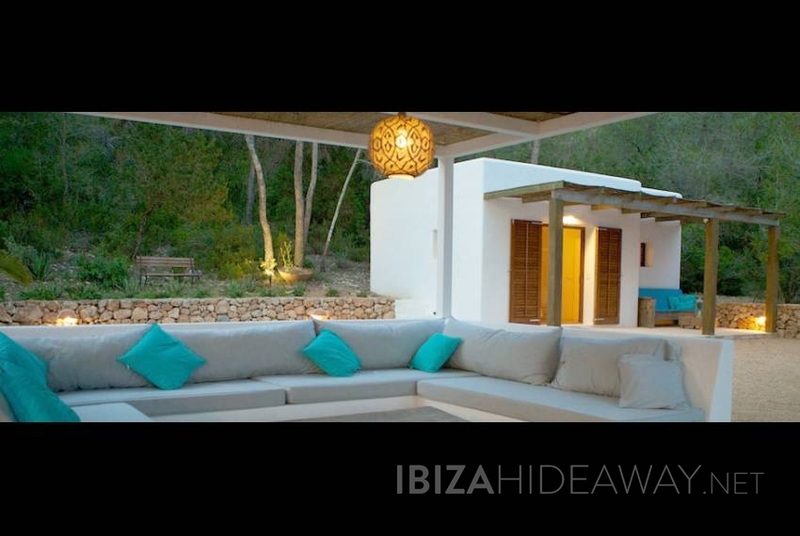 The Viila sits quietly above Cala Jondal beach in the San Jose area of southern Ibiza, set in secluded surroundings, enjoying total privacy and sleeping 10 in comfort. 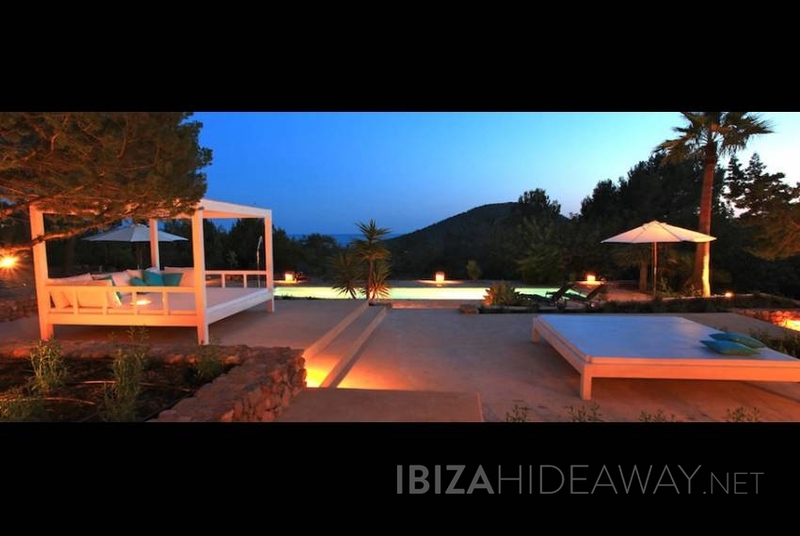 The villa is just around the corner from everything you want from your perfect Ibiza holiday with famous beaches, restaurants and clubs all within a few minutes drive. 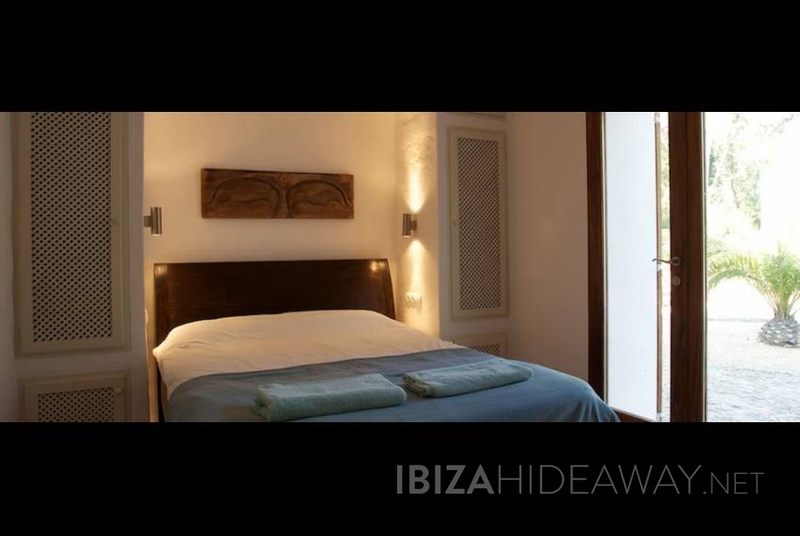 Guests have described the villa as rustic chic wonderfully private and one of the best locations on the island. 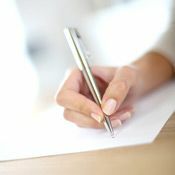 Its ideal for families and groups alike and is the perfect place to relax and unwind. The house is a 300 m2 redeveloped finca set amongst fields, Sabina trees, pine covered hills, and enjoys wide southern sea views over Cala Jondal and Sa Caleta bay to the island of Formentera. 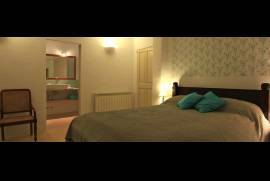 There are five double rooms with AC and four bathrooms in total. 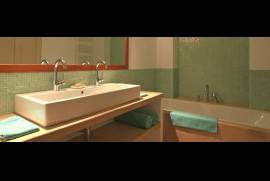 Two bedrooms and two bathrooms are upstairs and three bedrooms and two bathrooms downstairs. One of these bedrooms can be arranged as a twin room. The living area in the house is all upstairs in an open plan space. The kitchen has all the essential appliances; Bosch cooker/oven, Bosch fridge/freezer, Bosch dishwasher, juicer, microwave etc. The dining area is next door with a large table that seats 12. The living room has a plasma screen, DVD, Satellite TV and Denon ipod compatible music system. There is a separate kids play/DVD area downstairs as well as a laundry room with washer and dryer. The whole house is centrally heated for winter lets. 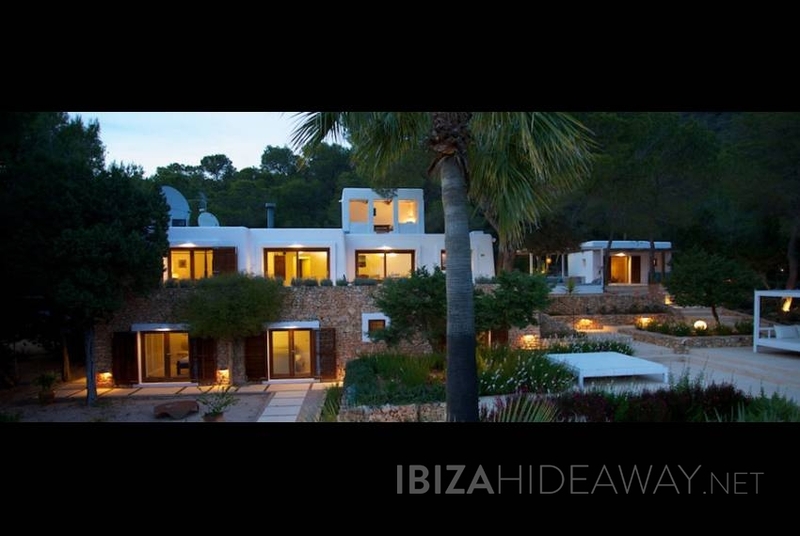 The house is set in a 4,000 m2 plot with a south facing aspect. The pool is set on a terrace below the house with an dining table, sun loungers and chill out beds. There is an outside kitchen next to the house with BBQ, fridge and basin. 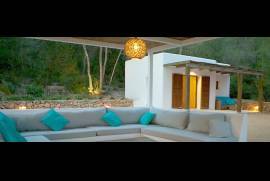 Fill in our contact us form and we will send you more information about this villa and similar to this one. This beach front property is a comfortable, easygoing modern house with sweeping sunset views. 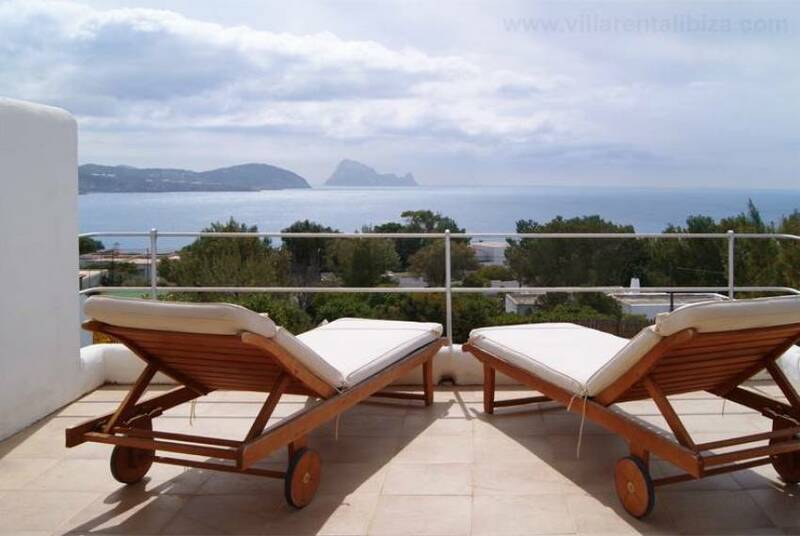 It offers five bedrooms and four bathrooms at walking distance from Cala Codolar and Cala Conta, the mystical beach right in front of the natural park of Es Vedra. 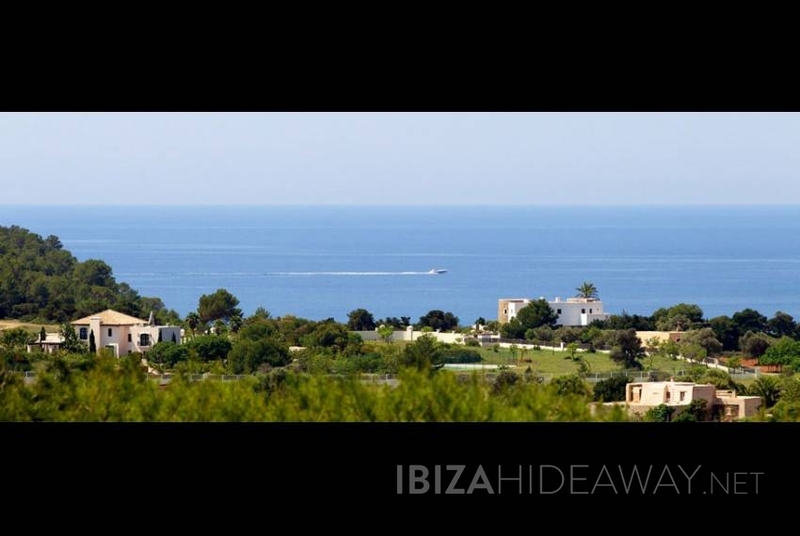 Fantastic and luxuriously decorated ocean front villa near Cala Vadella and Cala d'Hort beaches in the southwestern part of the island. 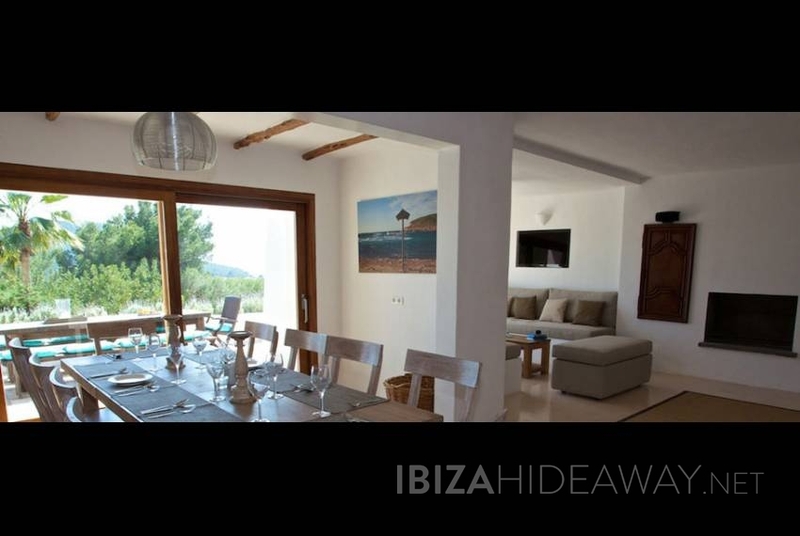 This comfortable and spacious holiday villa offers sweeping sea views from every corner of the property. 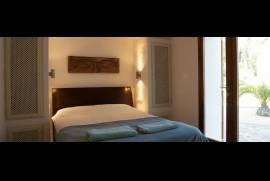 Authentic country mansion located in first sealine in the prestigious natural park of Es Cubells in the south of Ibiza town. 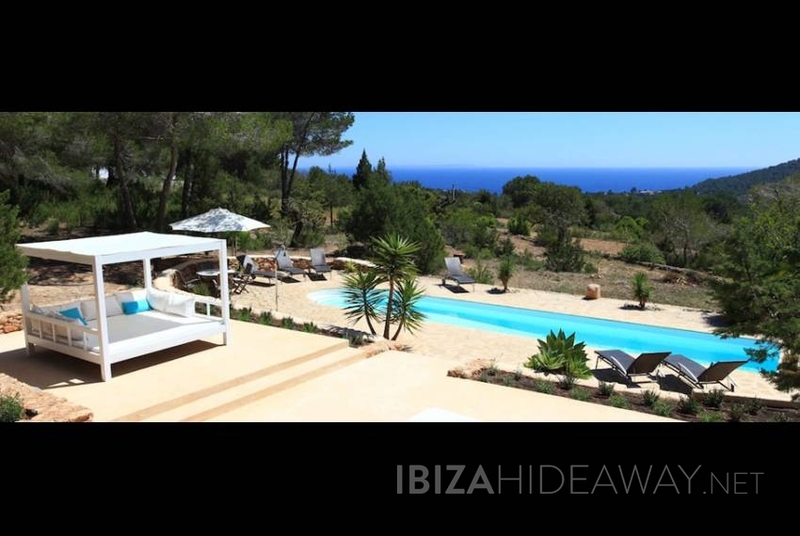 This five bedroom mansion is easily accessible and at only a short walk from the village. 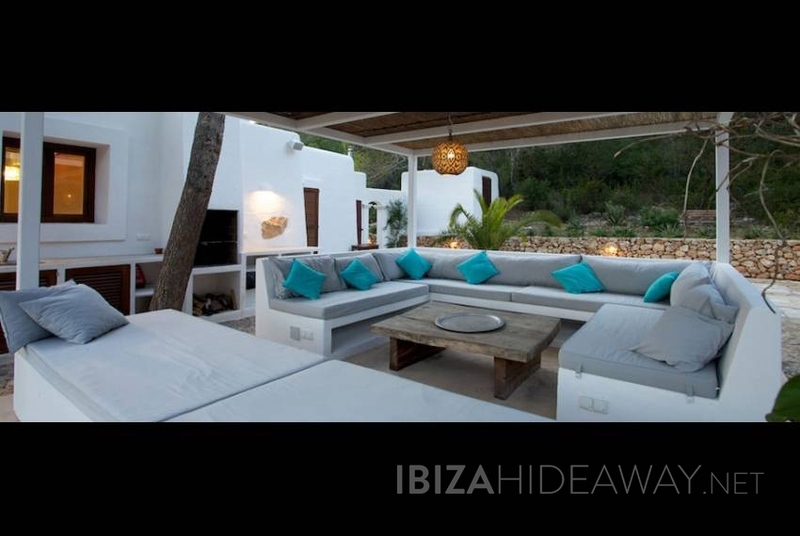 Discover the best Ibiza spots, secret beaches, beach clubs and restaurants directly to your email.